David Goodwin will vote in Peggy Bush’s place on the committee if Peggy Bush is unavailable. Therefore there will be 3 voting members on the committee of two council members and one resident. Two members of the city staff, City Attorney Debra Drayovitch and City Manager Jim Berzina, will serve on the committee as well. These positions were already appointed during the last City Council meeting, but will now be non-voting members. The committee will review the City of Corinth Gas Well Ordinance and will present their recommendations to the City Council. Corinth Cares has full trust in the individuals appointed to do a great job and set an example to follow for other communities within North Texas. Their willingness to serve on the committee and to serve their city, which will be a very time-consuming task, is greatly appreciated. There have been a lot of my friends in the industry who have found it necessary to begin aggressive personal attacks on me. 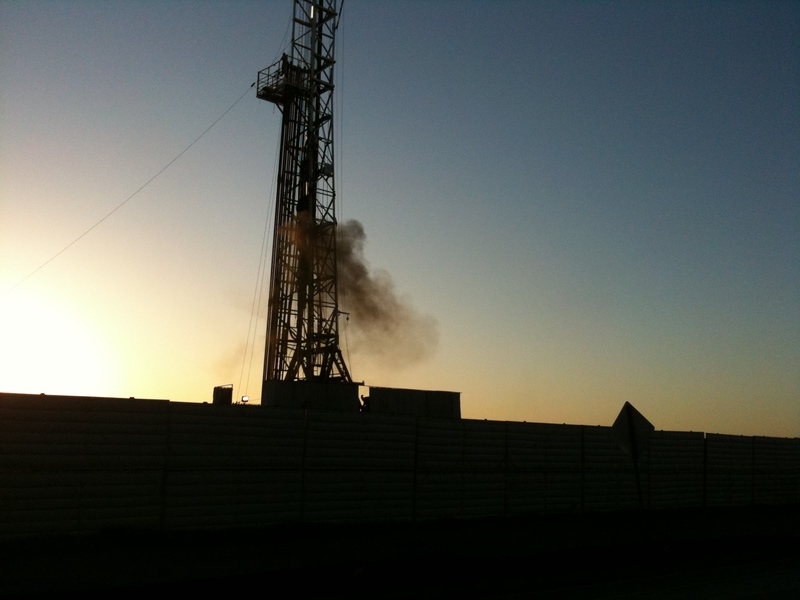 Several industry publications, such as the Powell Barnett Shale Newsletter have had articles and editorials stating that I am pretty much everything but a nice person. This activity is not new; however, the intensity has been elevated and it has gotten much more personal. This tells me that I must be making an impact, or they would not attack me personally. This also tells me that they have given up on attacking the message, now they are only attacking the man. Obviously, anyone who would bother to read the Powell Newsletter knows that it is industry funded. As everyone also knows by now, I do not accept compensation or travel expenses for my presentations, and unfortunately those at the Powell Newsletter can’t say the same. Video interviews with Corinth residents, talking about XTO’s gas drilling plans. This is summary version of a video originally intended to be played at the Texas Railroad Commission’s meeting May 7th, which was cancelled because XTO has withdrawed the application. For more info, click here. After a long evening of debate, Q&A’s, and hearings, the Corinth City Council denied XTO Energy permits for two gas drills on the Lake Sharon Christian site. Our thanks goes out to the City Council Members and the Mayor of Corinth for taking this matter so seriously and spending the time and effort to hear all opinions and collect the facts. 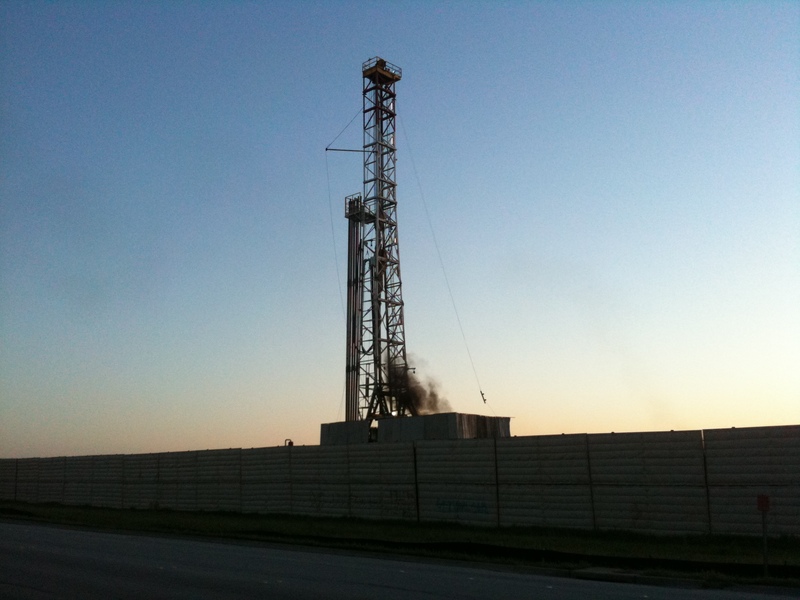 Actual footage and pictures of the Razor Ranch gas well in Denton taken Tuesday April 27! 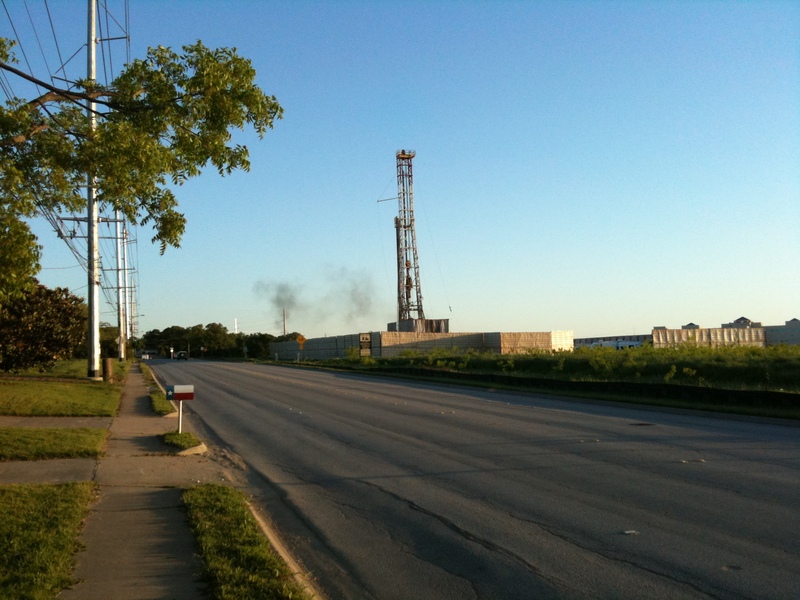 The black exhaust from the drilling operation at the Razor Ranch in Denton, that can clearly be seen from I-35, appears approximately every 30 seconds. The wind carries the smoke towards a residential area. Are we going to be dealing with this as well in the near future? 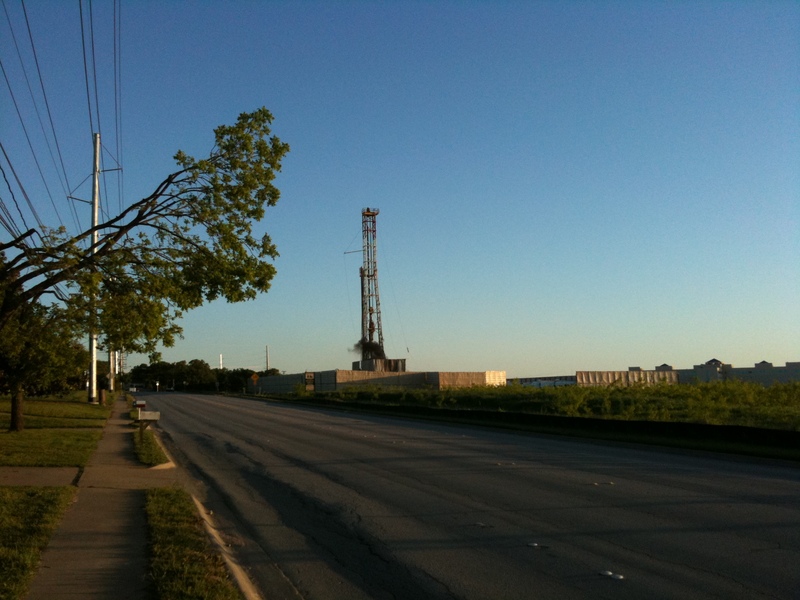 Denton Citizens for Responsible Urban Drilling reports more issues with the Razor Ranch gas well on their blog.